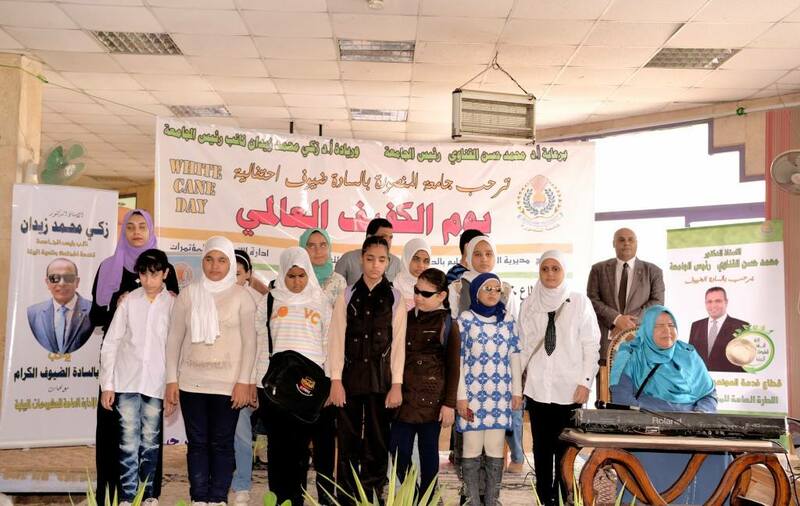 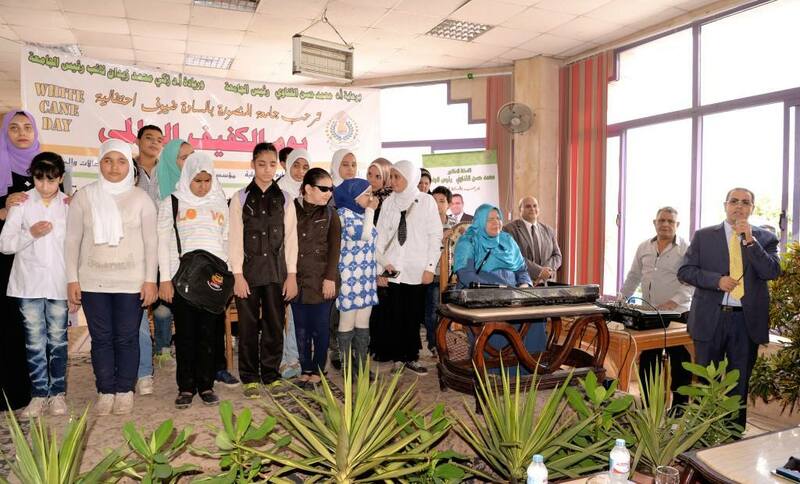 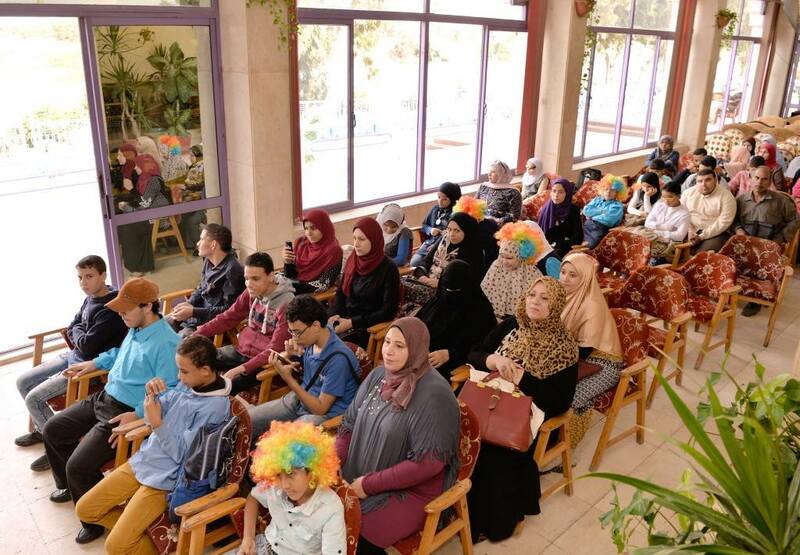 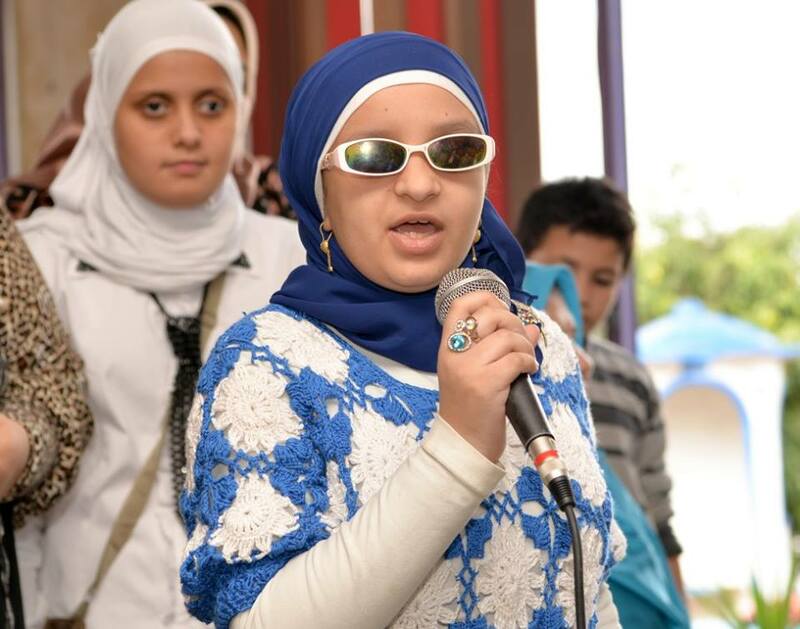 On 1st November 2017, the sector of community service and environmental development at Mansoura University organized a celebration for International Day of the Blind for the forth year. 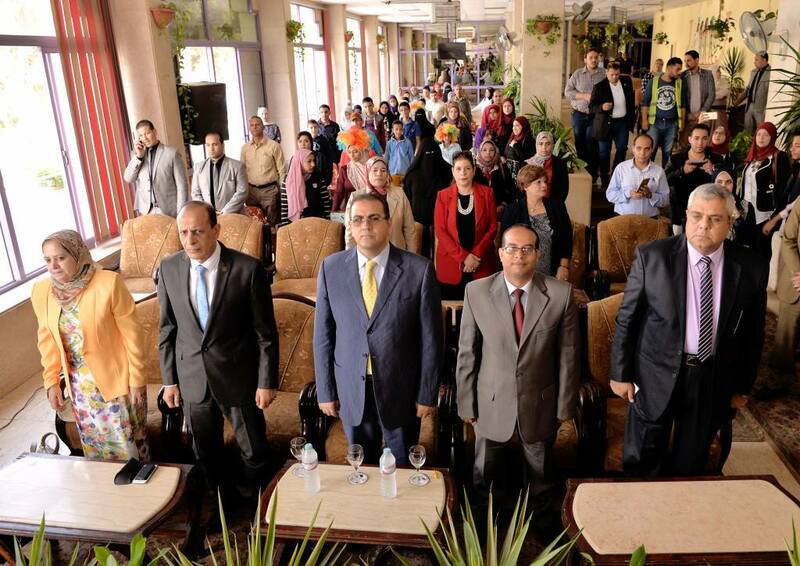 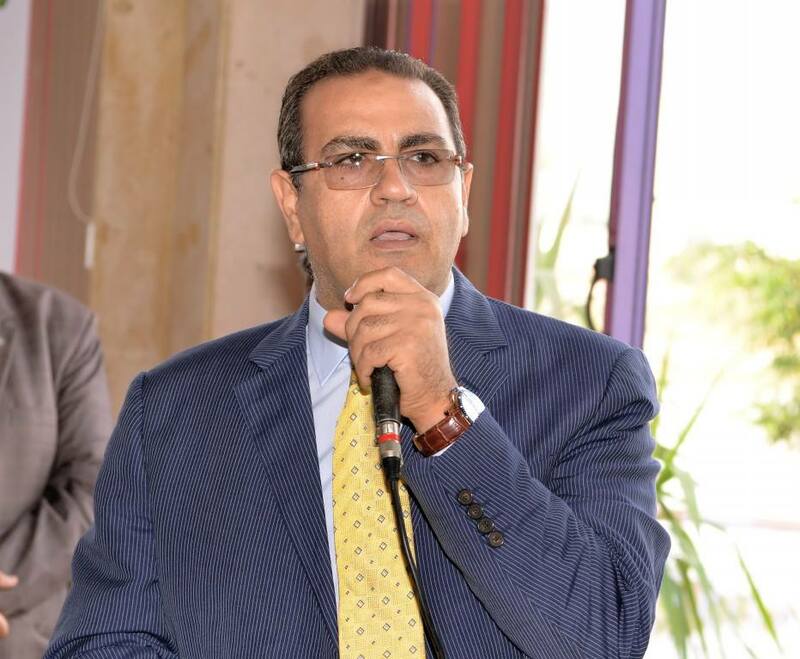 In the presence of prof/ Mohamed Kenawy –president of Mansoura University, prof/ Zaki Zidan – vice president for community service and environmental development affairs. 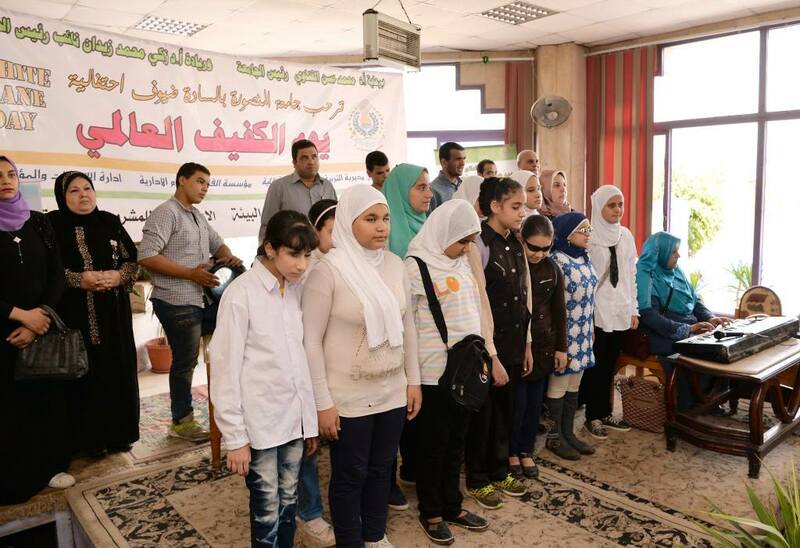 The ceremony, included musical passages and musical talents for playing various instruments presented by the students. 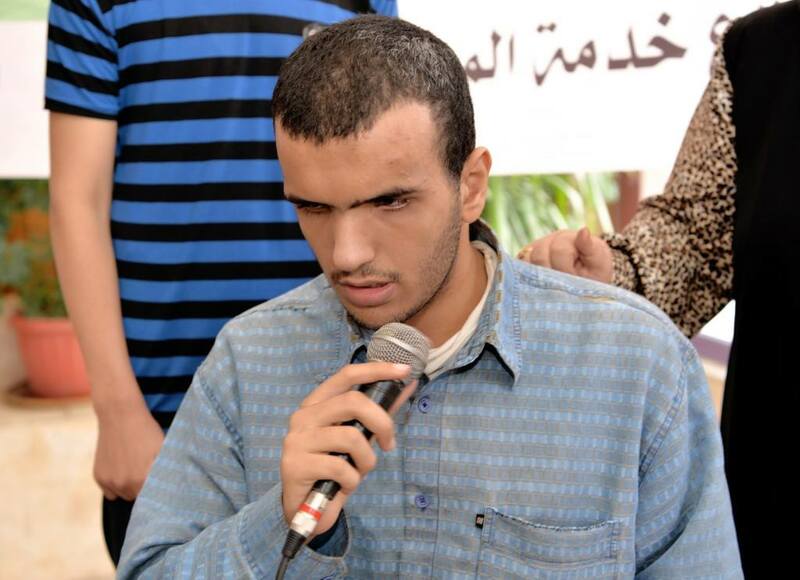 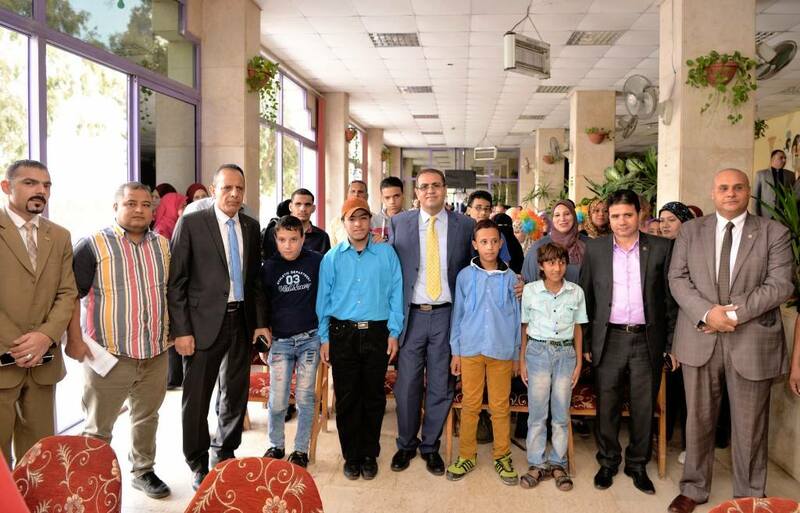 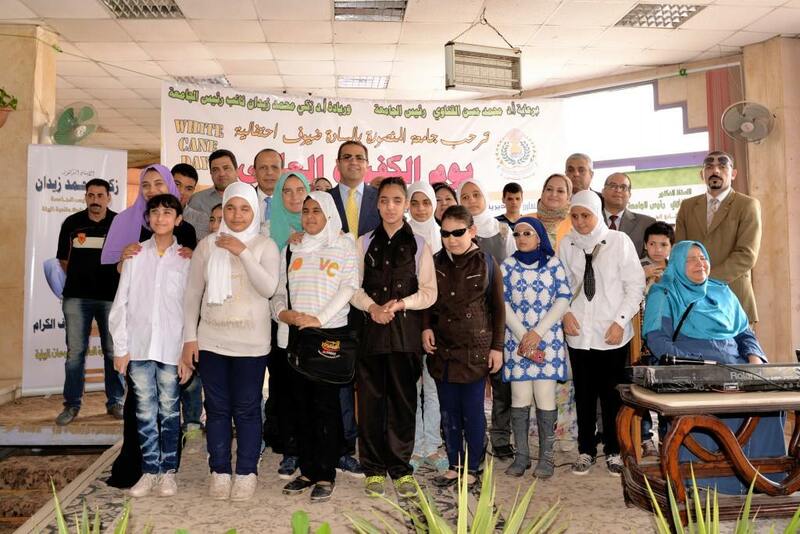 He also mentioned that the university provides the blind students a special care through the ophthalmology center and the central library that offers many services to the blind, including the audio library, where the books have been converted to audio copies as well as the provision of Braille books for the blind.